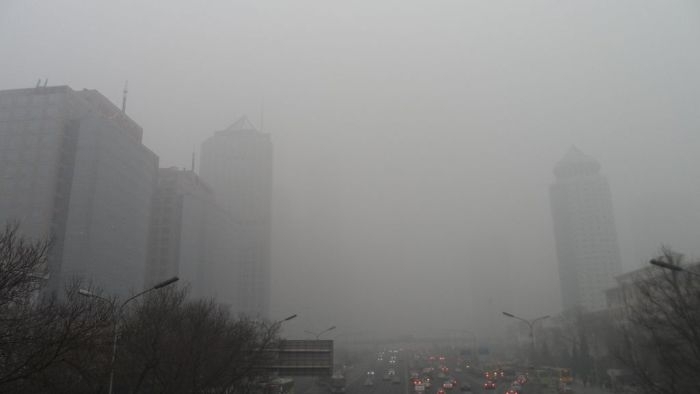 Air pollution is one of the main environmental concerns in Chinese cities. Sibo Chen, of Simon Fraser University, studied how Beijing’s smog hazard in 2013 was covered by the Xinhua News Agency, China Daily, South China Morning Post (SCMP) and the Associated Press (AP). The severity of the smog hazard captured the media’s attention in an unprecedented fashion, the author finds. AP and SCMP published more critiques of China’s long-term neglect of its air pollution. Even though different media outlets first provided different explanations for the hazard, these were eventually consolidated into the same problem-solving discourse. The authors call this storyline “leave-it-to-experts”, which proposes that the best way to handle complex environmental issues is through scientific expertise, emphasizing the role of experts and administration. “The emphasis of administrative rationalism in environmental policy-making comes with several notable drawbacks”, Chen writes. The researcher highlights the ways in which China’s social and regional inequalities extend to the environmental sphere. For example, the rights of Beijing’s migrant workers were rarely addressed even though they suffered heavily from the smog hazard. Despite the unusual openness of the reporting, it was still constrained by an elitist bias, the author concludes. The article “Exploring the formation of the “leave-it-to-experts” storyline during the initial outbreak of the 2013 smog hazard in Beijing” was published in Chinese Journal of Communication and is available online (abstract free).